I don't want to jinx it, but I can feel fall coming. I can tell by the way the dew clings to my windshield in the morning, the way the clouds linger until lunch time, the way the nighttime air feels against my goosebumped skin. I'm excited for all that autumn has to offer, but here's what I'm loving right now! I found this little baby succulent broken off from its bigger family. I picked it up off the ground, cut off its dry end, & stuck it in some water. We'll see if anything happens with it. It's been a few days & doesn't look much better. I fear it might not survive. 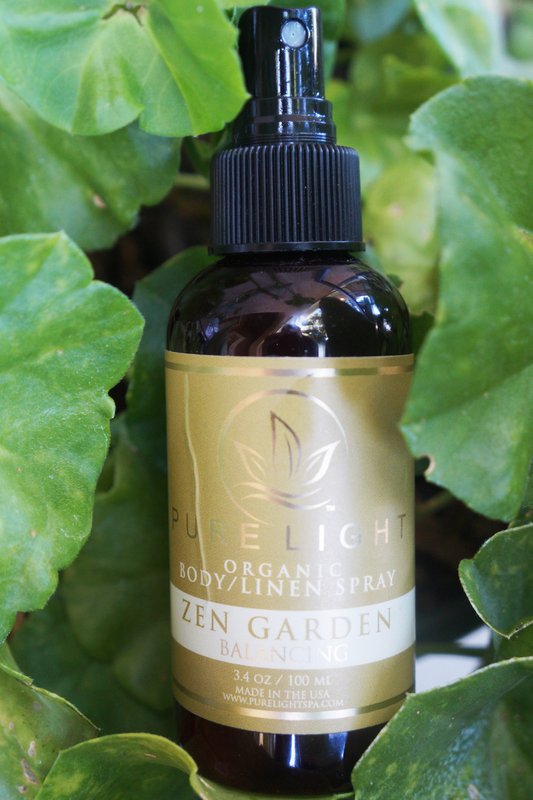 Technically, Fred is the one who loves this organic Zen Garden spray from Pure Light, but it does smell quite alluring. At the moment, we use it as a room spray & it's magnificent. 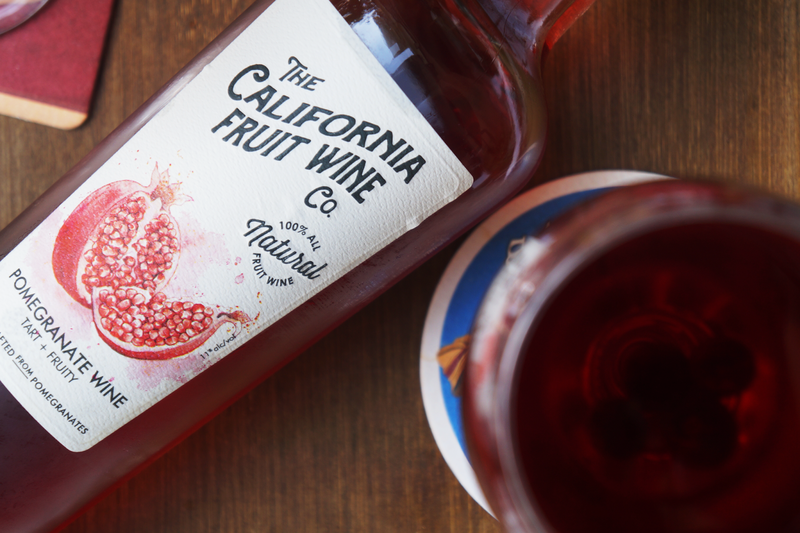 Just a couple spritzes & the entire bedroom smells refreshed. 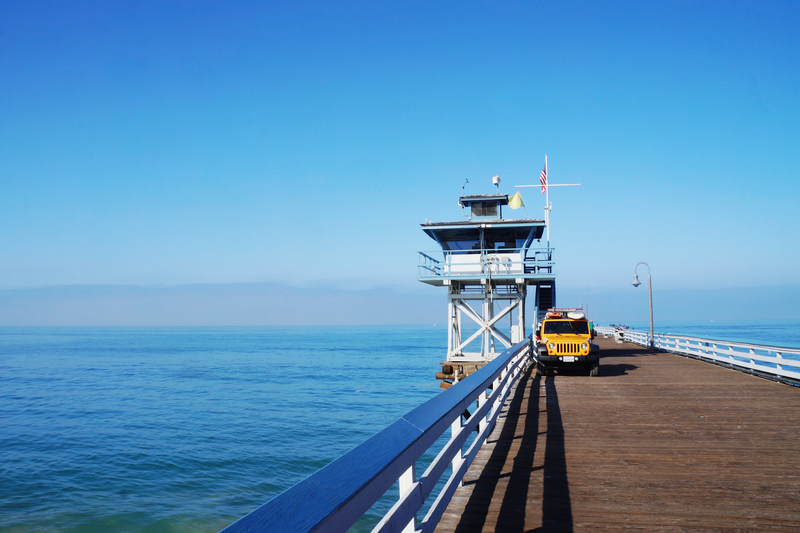 Prior to a handful of months ago, I'd never even visited San Clemente. Now it's one of my favorite places to spend an afternoon. The quiet Spanish village by the sea is perfect for any coastal lover. Seriously, look at it! Ah yes, my little celery buddy. Take a look at its growth since July. It's outside now & totally organic, but something's been eating the leaves. Ugh! I have no idea what's munching it but many of the leaves are bitten or damaged. I love succulents too and I do the same thing when I see a broken one. It will eventually grow tiny roots at the bottom and you will be able to plant it! Hope it makes it cause it's so beautiful! I love your photos! I hope your succulent survives. 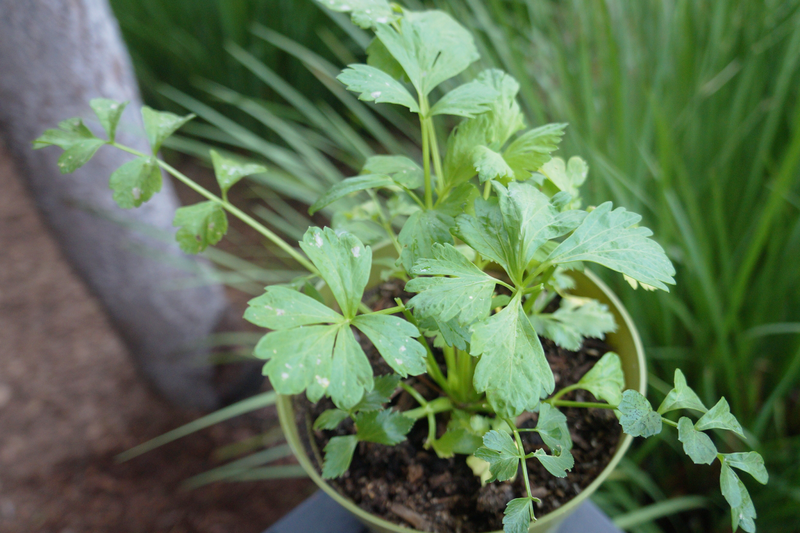 For the celery, try mixing a couple drops of liquid dish soap with water and spray it on the leaves. All sounds great. I haven't had just celery stalks in awhile but I love it cut up in my mix of veggies. I'm not prepared for Fall, but I actually love the season. Nice post Carmen! I so hope the little succulent works! It's so cute and the color is pretty! 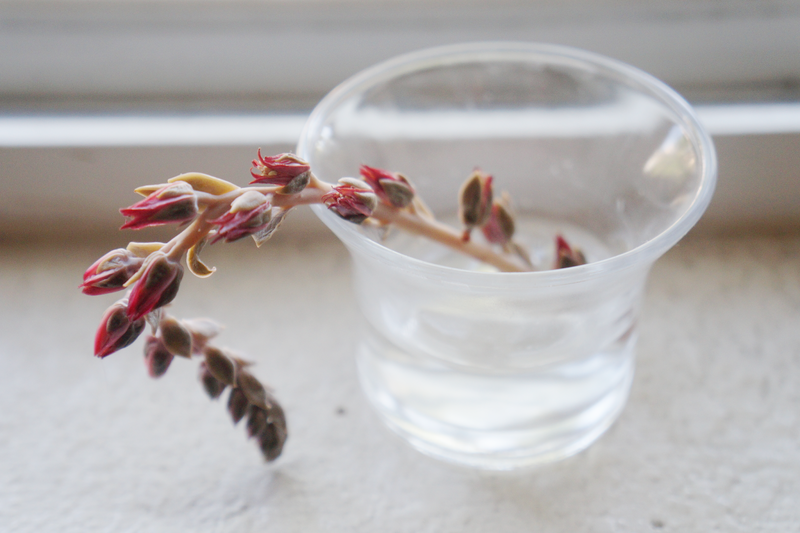 I really enjoyed reading this post- I need to pick up the Zen Garden spray , it sounds lovely! These are great tips! During our period we usually 'gain' 1-1.5 kg of fluids so avoiding the scale would reduce any drama haha! I always keep some chocolate in the house, it's the perfect excuse to eat sweets! 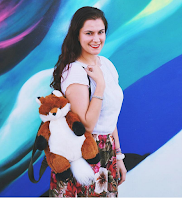 Awesome post, truly useful for many girl, I love your blog, thank you for sharing!!! We get so used to our periods that we sometimes just think we have to endure every uncomfortable thing about it. Thanks so much for these, they're very helpful. great tips! I love Veeda, they have such great products! These are great tips, always struggle with 'that' time! Loved this post. Thanks for the tips! Great tips, dear, personally I almost always have a period on my working day (that's tough!) and you're right that on that day the best "medicine" is relax a lot! Ugh I always get the worst cramps ever! Eating healthy before it comes is something I struggle with. I always give into my cravings which leaves me feeling even more bloated! I totally feel you! That little hint of Fall weather in the air has put me in such a great mood! I really like my Diva Cup but I will definitely have to try Veeda. Sometimes I just want to mix it up. I love that these are all natural and non toxic. I really need to switch over!! The part about Netflix made me giggle! Netflix has been my #1 mood-improver when the period rolls around since it's available where I live! I am that kind of girl that when my period come i just wish i can lie on my bed all day and don't move at all! Hahahahaha!! :D But when i'm out, my period must have will be snacks, extra pads and extra underwear! These tips are great. I have been looking for more natural/organic options when it comes to period supplies so I love that you have included this. Thank you! A good old hot water bottle on your tummy does the trick as well! Bloating is the worst. So uncomfortable!